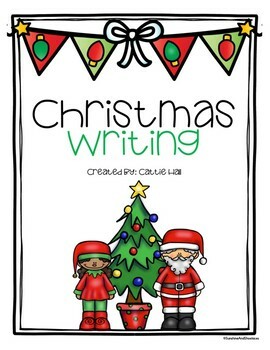 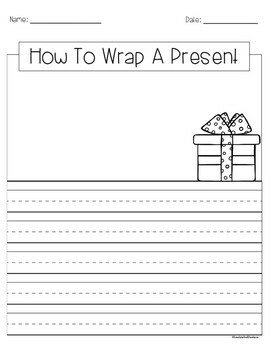 This Christmas Writing pack is the perfect way to engage your students in writing during the holiday season. 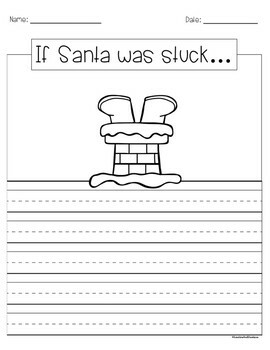 The topics include A Letter to Santa, If I Was a Reindeer, My Christmas Cookies, What's In Your Stocking, My Christmas Tree Is, How to Wrap a Present, and If Santa was stuck. 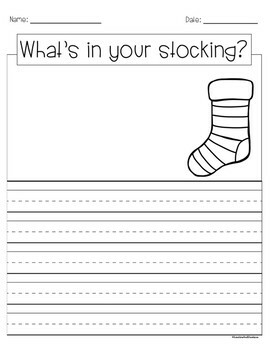 These work great for guided writing, small and whole group writing, or for your writing center!